A little more than a year ago, we published Paddy Woodworth’s Our Once and Future Planet, an ambitious, even monumental account of the past, present, and future of the ecological restoration movement that was recently named one of the year’s Outstanding Academic Titles by the ALA’s Choice. Then, this past autumn, Paddy came to the States and spent a little over a month talking with people about the book in a variety of settings. Now that he’s back in Ireland and settling in for the holidays, we asked Paddy to offer some thoughts on what it’s like to hit the road promoting not just a book, but an idea. Publishing a book is a little like casting a stone into a well. We write, as Seamus Heaney put it, “to set the darkness echoing.” And often we wait a long time for the echoes, and must count ourselves lucky if we hear any at all. 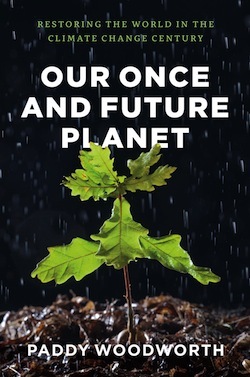 Our Once and Future Planet was published by the University of Chicago Press a year ago last October. It charts my journey into the challenging world of ecological restoration projects worldwide; it examines and ultimately finds precious if tenuous hope in restoration ecology’s promise to reverse the globalized degradation . . .
“Best,” from the Old English betest (adjective), betost, betst (adverb), of Germanic origin; related to Dutch and German best, also “to better.”* *To better your end-of-the-year book perusing considerations, here’s a list of our titles we were geeked to see on many of the year’s Best of 2014 lists, from non-fiction inner-city ethnographies to the taxonomies of beetle sheaths: John Drury’s Music at Midnight was named one of the ten best nonfiction books of 2014 by the Wall Street Journal. Alice Goffman’s On the Run was named one of the 100 Notable Books of 2014 by the New York Times Book Review, one of only two university press books on the list, and one of the 30 best nonfiction books of 2014 by Publishers Weekly. Rachel Sussman’s Oldest Living Things in the World was named one of the 100 best books of 2014 by Amazon, was one of three Chicago books on the Wall Street Journal’s six-book list of the Best Nature Gift Books of 2014, and topped Maria Popova’s list of the year’s best art, design, and photo books at Brainpickings. Mark E. Hauber’s The Book of Eggs was one of three Chicago books on the Wall Street Journal’s six-book list of the Best Nature . 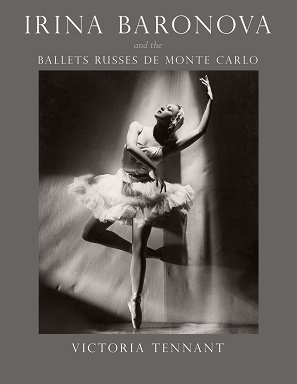 . .
Irina Baronova and the Ballets Russes de Monte Carlo chronicles one of the most acclaimed touring ballet companies of the twentieth century, along with its prima ballerina and muse, the incomparable Irina Baronova. Along the way, it expands upon the rise of modern ballet as a medium, through an unprecedented archive of letters (over 2,000 of them), photographs, oral histories, and interviews conducted by Victoria Tennant, the book’s author and Baronova’s daughter. Earlier this month, the book was feted at a launch by none other than Mikhail Baryshnikov at his eponymous Arts Center in New York City. Although less sumptuous than those collected in the book, below follow some candid photos from the event: To read more about Irina Baronova and the Ballets Russes de Monte Carlo, click here. . . .
Atif Mian and Amir Sufi’s House of Debt, a polemic about the Great Recession and a call to action about the borrowing and lending practices that led us down the fiscal pits, already made a splash on the shortlist for the Financial Times‘s Best Business Book of 2014. 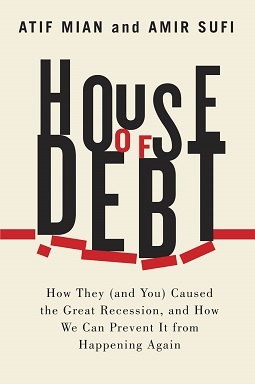 Now, over at the Independent, the book tops another Best of 2014 list, this time proclaimed, “the jewel of 2014.” From Ben Chu’s review, which also heralds another university press title—HUP’s blockbuster Capital by Thomas Piketty (“the asteroid”): As with Capital, House of Debt rests on some first-rate empirical research. Using micro data from America, the professors show that the localities where the accumulation of debt by households was the most rapid were also the areas that cut back on spending most drastically when the bubble burst. Mian and Sufi argue that policymakers across the developed world have had the wrong focus over the past half decade. Instead of seeking to restore growth by encouraging bust banks to lend, they should have been writing down household debts. If the professors are correct—and the evidence they assemble is powerful indeed—this work will take its place in the canon of literary economic breakthroughs. 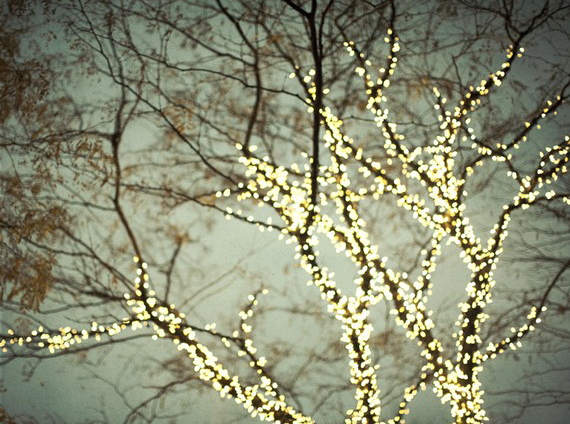 We’ve blogged about . . . 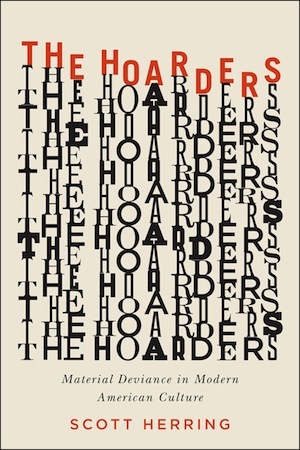 This past week, New Yorker critic Joan Acocella profiled Scott Herring’s The Hoarders, a foray into the history of material culture from the perspective of clutter fetish and our fascination with the perils surrounding the urge to organize. The question Herring asks, namely, “What counts as an acceptable material life—and who decides?,” takes on a gradient of meaning for Acocella, who confronts the material preferences of her ninety-three-year-old mother, which prove to be in accord with the DSM V‘s suggestion that, “hoarding sometimes begins in childhood, but that by the time the hoarders come to the attention of the authorities they tend to be old.” In The Hoarders, Herring tells the tale of Homer and Langley Collyer, two brothers to whom we can trace a legend (um, legacy?) of modern hoarding, whose eccentricity and ill health (Langley took care of Homer, who was both rheumatic and blind) led to a lion’s den of accrual, and a rather unfortunate end. As Acocella explains: In 1947, a caller alerted the police that someone in the Collyer mansion may have died. After a day’s search, the police found the body of Homer, sitting bent over, with his head on his knees. But where was Langley? It took workers eighteen . . .
It’s unconventional, to say the least, for a university press to publish a cookbook. But an exception to this rule, coming in Spring 2015, is Paul Fehribach’s Big Jones Cookbook, which expands upon the southern Lowcountry cuisine of the eponymous Chicago restaurant. As mentioned in the book’s catalog copy, “from its inception, Big Jones has focused on cooking with local and sustainably grown heirloom crops and heritage livestock, reinvigorating southern cooking through meticulous technique and the unique perspective of its Midwest location.” More expansively, Fehribach’s restaurant positions the social and cultural inheritances involved in regional cooking at the forefront, while the cookbook expands upon the associated recipes by situating their ingredients (and the culinary alchemy involved in their joining!) as part of a rich tradition invigorated by a kind of heirloom sociology, as well as a sustainable farm-to-table tradition. 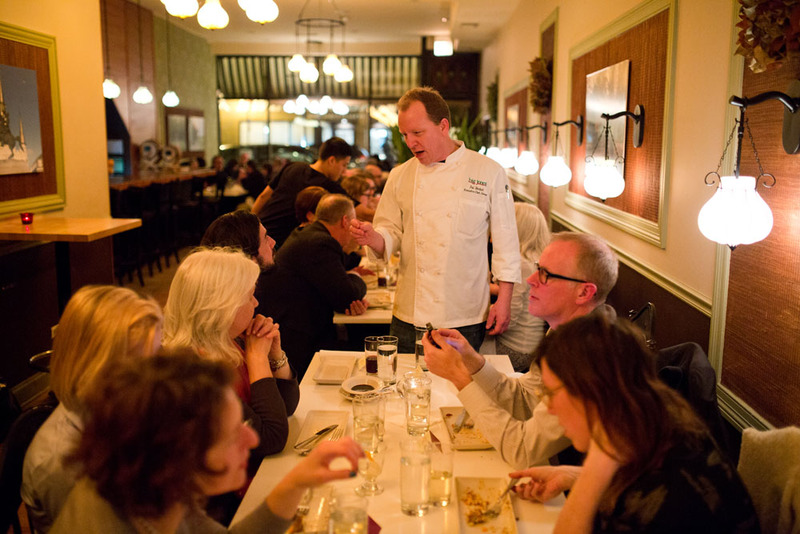 This past week, as part of the University of Chicago Press’s Spring 2015 sales conference, much of the Book Division took to a celebratory meal at Big Jones, and the photos below, by editorial director Alan Thomas, both show Fehribach in his element, as well as commemorate the occasion: To read more about The Big Jones Cookbook, forthcoming in Spring 2015, click here. . . .
On this day in 1931, Jane Addams became the first woman to win the Nobel Peace Prize. 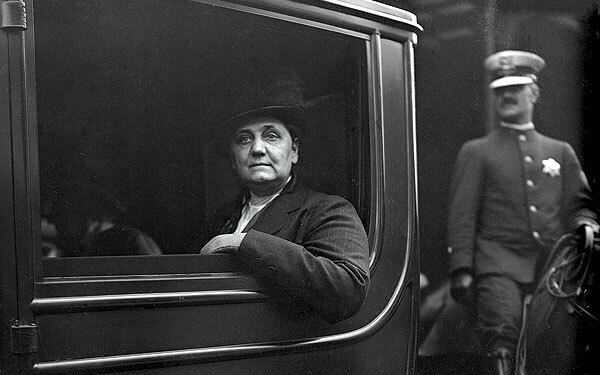 Read an excerpt from Louise W. Knight’s Citizen: Jane Addams and the Struggle for Democracy, about the ethics and deeply held moral beliefs permeating the labor movement—and Addams’s own relationship to it—after the jump. *** From Chapter 13, “Claims” (1894) On May 11 Addams, after giving a talk at the University of Wisconsin and visiting Mary Addams Linn in Kenosha, wrote Alice that their sister’s health was improving. The same day, a major strike erupted at the Pullman Car Works, in the southernmost part of Chicago. The immediate cause of the strike was a series of wage cuts the company had made in response to the economic crisis. Since September the company had hired back most of the workers it had laid off at the beginning of the depression, but during the same period workers’ wages had also fallen an average of 30 percent. Meanwhile, the company, feeling pinched, was determined to increase its profits from rents. In addition to the company’s refusing to lower the rent rate to match the wage cuts, its foremen threatened to fire workers living outside of Pullman who . . .
Our free e-book for December is renowned marine biologist Richard Ellis’s Swordfish: A Biography of the Ocean Gladiator. *** A perfect fish in the evolutionary sense, the broadbill swordfish derives its name from its distinctive bill—much longer and wider than the bill of any other billfish—which is flattened into the sword we all recognize. And though the majesty and allure of this warrior fish has commanded much attention—from adventurous sportfishers eager to land one to ravenous diners eager to taste one—no one has yet been bold enough to truly take on the swordfish as a biographer. 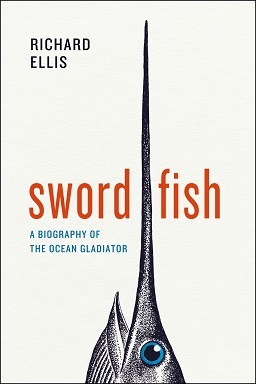 Who better to do so than Richard Ellis, a master of marine natural history?Swordfish: A Biography of the Ocean Gladiatoris his masterly ode to this mighty fighter. The swordfish, whose scientific name means “gladiator,” can take on anyone and anything, including ships, boats, sharks, submarines, divers, and whales, and in this book Ellis regales us with tales of its vitality and strength. Ellis makes it easy to understand why it has inspired so many to take up the challenge of epic sportfishing battles as well as the longline fishing expeditions recounted by writers such as Linda Greenlaw and Sebastian Junger. Ellis shows us how the bill . 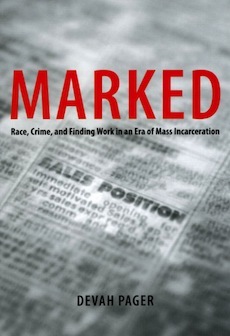 . .
An excerpt from Marked: Race, Crime, and Finding Work in an Era of Mass Incarceration by Devah Pager *** Introduction At the start of the 1970s, incarceration appeared to be a practice in decline. Criticized for its overuse and detrimental effects, practitioners and reformers looked to community-based alternatives as a more promising strategy for managing criminal offenders. A 1967 report published by the President’s Commission on Law Enforcement and Administration of Justice concluded: “Life in many institutions is at best barren and futile, at worst unspeakably brutal and degrading. The conditions in which live are the poorest possible preparation for their successful reentry into society, and often merely reinforces in them a pattern of manipulation or destructiveness.” The commission’s primary recommendation involved developing “more extensive community programs providing special, intensive treatment as an alternative to institutionalization for both juvenile and adult offenders.” Echoing this sentiment, a 1973 report by the National Advisory Commission on Criminal Justice Standards and Goals took a strong stand against the use of incarceration. “The prison, the reformatory, and the jail have achieved only a shocking record of failure. There is overwhelming evidence that these institutions create crime rather than prevent it.” The commission firmly recommended . . .